Cluse Watches for Ladies: Classic and timeless timepieces that transcends fashion and the latest trends. 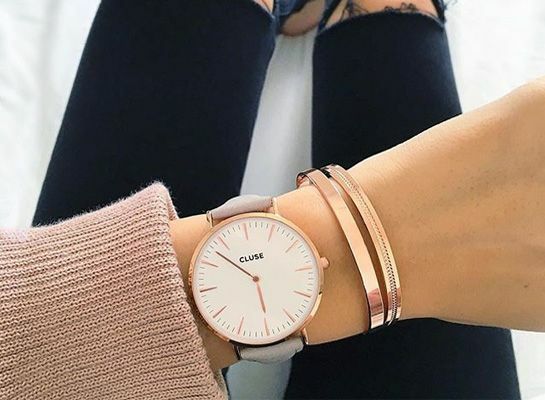 Elegant and minimal style watches that work with all kinds of outfits and possess timeless style, Cluse timepieces have a look that that ladies who are conscious about their style will love. A Cluse watch completes your outfit, brings the best out of your look, and will catch the eye in all its simplicity. These pared-back timepieces with rose gold detailing are the ideal timepieces whether stacked with delicate gold chains or worn alone. Add one to your accessory collection and up your accessories game. Build Quality: Well made with careful attention to the quality of materials, quality and style. The have reliable and accurate quartz movements that are battery-powered. Styling: Simple and minimal yet attractive styling in soft, neutral hues and bright metallic rose gold, yellow gold, and silver tones. Analog displays with minimalist white faces. The leather and mesh straps and faces are interchangeable, so you can customize and create your ideal timepiece to go with the mood outfit and occasion. And you can create different looks. Cluse watches are proof that simple doesn’t have to be plain or boring. They are a perfect combo of simplicity and minimalism but with impact! Get Dutch cool style by investing in one. Do You Have Sartorial Flair? March 4, 2018 Jonas Ander Comments Off on Orient Watches: How Do You Choose What’s Best for You? 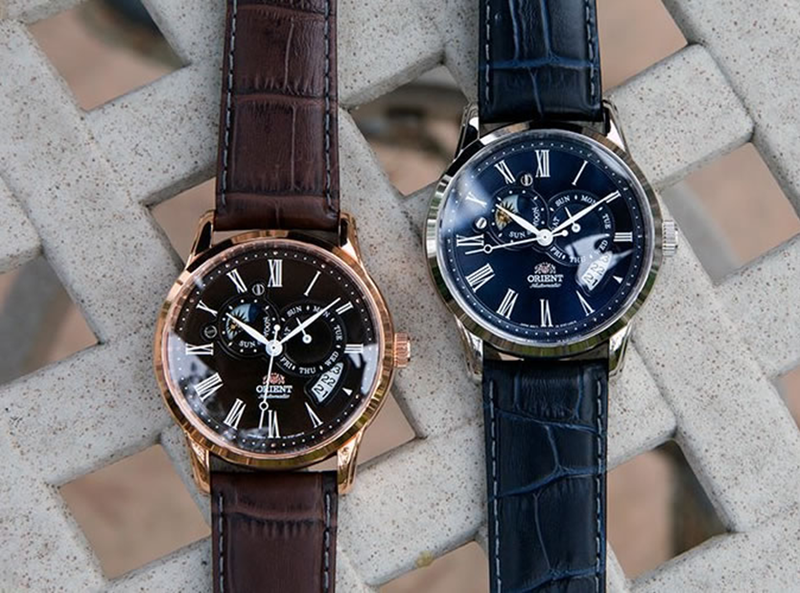 Orient Watches: How Do You Choose What’s Best for You?